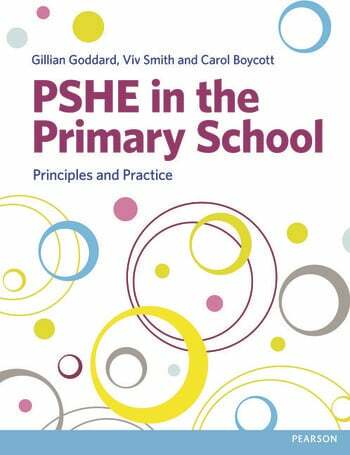 Gillian Goddard has recently retired from Edge Hill University, UK, where she was the PSHE specialist subject leader. Before working as a lecturer, Gillian worked as a primary school teacher. Viv Smith is Associate Tutor and Head of PSHE Specialism at Edge Hill University, UK. She moved into academia after over 30 years as a primary school teacher. Carol Boycott is Learning Mentor and PSHE Lead at a primary school in an economically-deprived area of a city in the North West of England.